I’m Peter Stone. I graduated from University of California at the Santa Barbara Campus, I knew I always wanted to be an attorney. 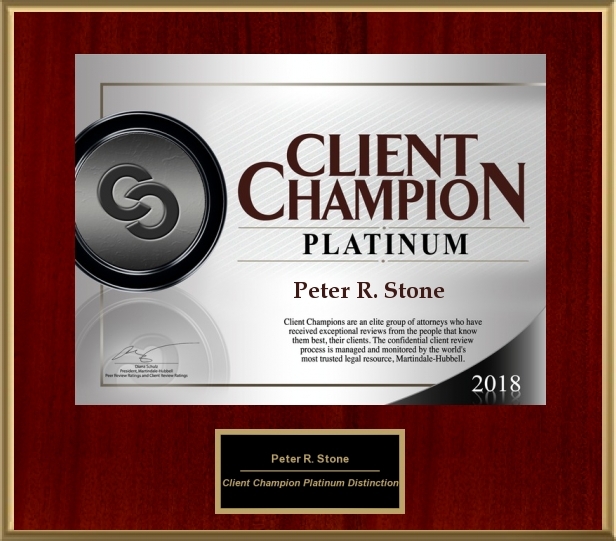 I have been granted the Client Champion Award 2017 by Martindale.com, I have been rated 10 by AVVO.com, I have been granted Distinguished Peer Rated Award for High Professional achievement by Martindale.com the oldest rating agency in the legal field. When I had my heart attack I realized how important it was to have a binder with all the estate planning, insurance and financial information for my family to have access. I know when my father died he did not have a trust, or any of the documents organized and we had to scour an entire drug store to find everything we needed. Luckily my mother was strong enough for the ordeal and she had me there to help her. My goal is to have everything organized for your spouse and family so that if a you pass away the Will and Trust avoid probate and make it easy to continue the financial and legal affairs of the family. Even if the member who passed away was healthy, in dementia or sick for a long time. 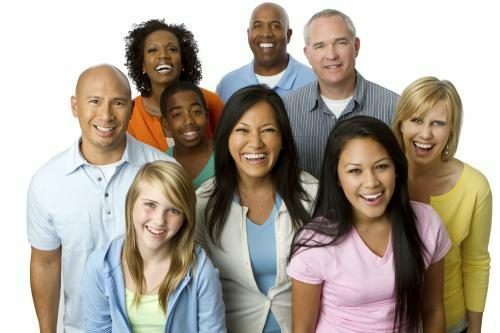 Come to me now while both are mentally lucid and we can solve all of the family estate planning problems and help you decide how to set up your estate. This includes estate with one or more members are not US Citizens, alternate lifestyle families. Families with children that are special needs or just need help with the financial affairs when the parents are gone. Real estate questions and issues. Our package normally includes the will, trust, power of attorney, health care directive-living will, burial instructions and one deed for one low flat fee. All of these items can be worked out and planned for a reasonable flat fee that is agreed upon before the work begins and there are no surprises. Call me now to straighten out your estate Peter Stone 916-348-5600. We had Peter handle our Will/Living Trust. We knew very little about the process, but he explained things thoroughly and answered all of our questions. He is very professional and passionate about his work, and treated us with an amazing amount of respect. 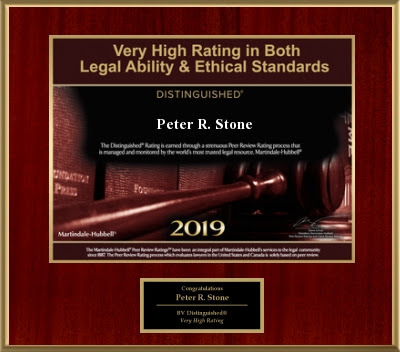 He truly cares about his clients and their needs, and I would highly recommend Mr. Stone to handle all of your legal matters. 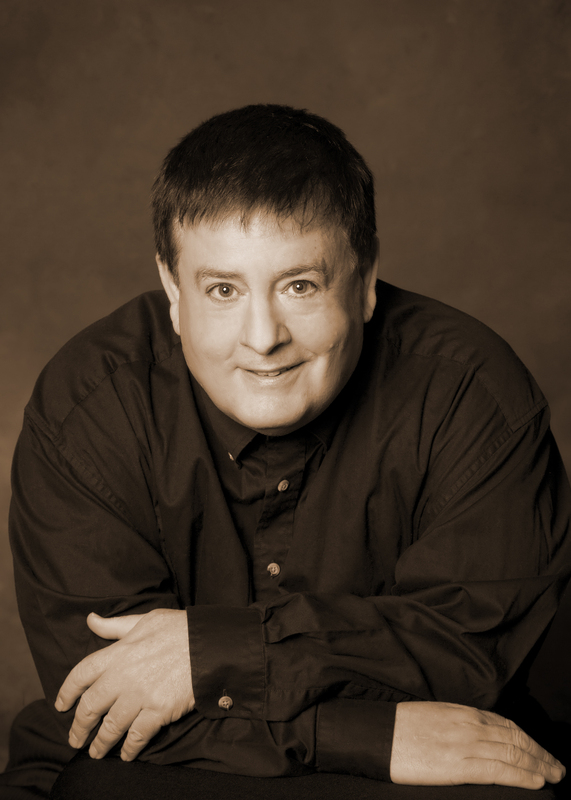 Peter and his staff helped us prepare our family’s trust. He was professional, thorough and answered all of our questions. I was amazed at how quickly he was able to put our trust package together in a minimum amount of time. When we were completed, we received a well put together package that contained all of our documents. I highly recommend you contact Peter for all your legal needs.